When using the Warn Epic Sidwinder while off-road with you Jeep is great but how do you prevent damage to your bumper when it is not in use and you are driving around on bumpy roads causing it to rattle. Simple, get the Sidewinder Isolator to protect from dings and scratches. 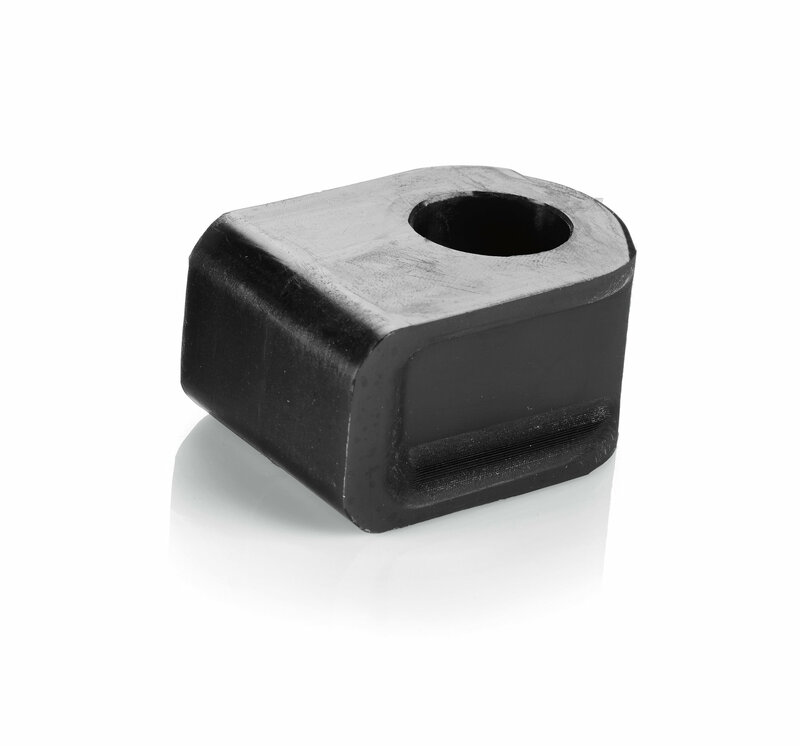 This isolator is made from polyurethane and will protect the pin shaft from debris. Comes in your choice of Red or Black. Function: Made from polyurethane this isolator prevent your Sidewinder from making direct contact with your Jeep's bumper finish. Another great thing they do is prevent debris from damaging the pin shaft.